Lynyrd Skynyrd have added a new series of US dates to The Last Of The Street Survivors Farewell Tour. The band will hit several cities they didn’t get to last year when they open a newly-announced leg of the multi-year trek in Indio, CA on April 27, with shows scheduled into late September. 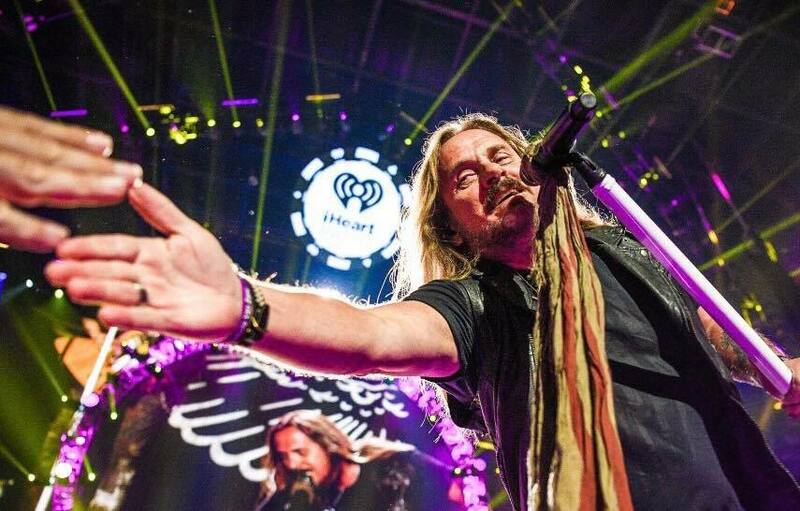 "We’ve said we want to play every venue and market we've visited one last time, so we get to see all of Skynyrd Nation," says frontman Johnny Van Zant, "so that’s the plan." The US series will feature appearances on select dates by Bad Company, Hank Williams, Jr. and Cody Jinks. A Citi cardmembers presale runs from Tuesday, February 5 at 10 a.m. local time until Thursday, February 7 at 10 p.m. local time through Citi's Private Pass program, with general public seats going on sale Friday, February 8 at 10 a.m. local time. The farewell run is named after the Florida group’s 1977 album, “Street Survivors”; Lynyrd Skynyrd have sold more than 30 million albums sold over the course of their career and were inducted into the Rock And Roll Hall Of Fame in 2006. The band will resume the farewell series with a spring series of dates across Canada that begin in Ottawa, ON on March 2.